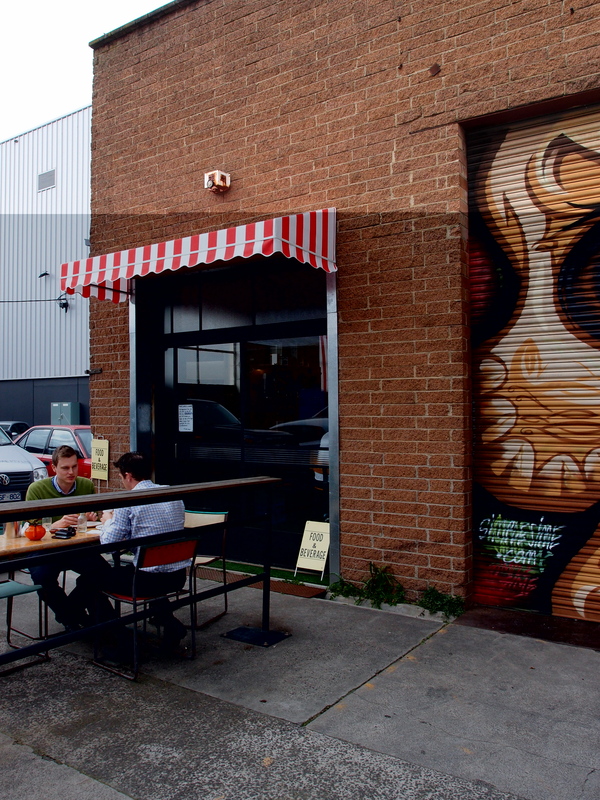 Tucked away amongst the severe construction sites and factories of North Richmond is the Coffee Supreme roastery and adjoining café The Abbortsford Club. It is not hard to feel the supreme presence in Richmond through the bitter smells of roasting as it cuts through the air on a Thursday morning. As a full time roastery, the team at Coffee Supreme focus on producing the finest coffee to send out to cafes that use their products whilst The Abbortsford Club is run independently by Amy Barnie and helps service the staff and provides a place for customers to source fresh beans. It is safe to say this little cafe makes a roaring trade with thanks to the staff at CUB (Carlton and United Breweries) and those in the know. A popular place for meetings during the week, local business people are always in and out making The Abbortsford Club a buzzing place to be in more ways than one. Due to popular demand the cafe is now open on Saturday mornings and with a selection of gourmet sandwiches, pies, salads and little bite sized sweets to choose from, The Club is a great place to drop into for a quick bite. Roasting an assortment of blends, Boxer, South, Supreme, The Origin, Miss Katy and Abbortsford – there is plenty of choice when deciding what to take home. 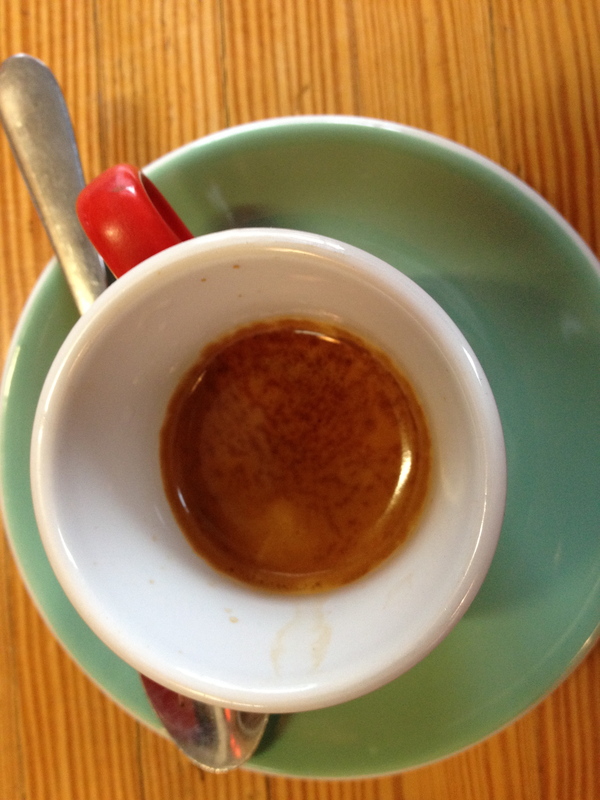 The blends are carefully constructed and are well balanced; personally I am a big fan of The Origin which is a wonderful mix of spicy chocolate flavours with a hint of fruity acidity. Estate coffee from Ethiopia, Guatemala and Honduras is available from time to time and are all sourced ethically by the team. 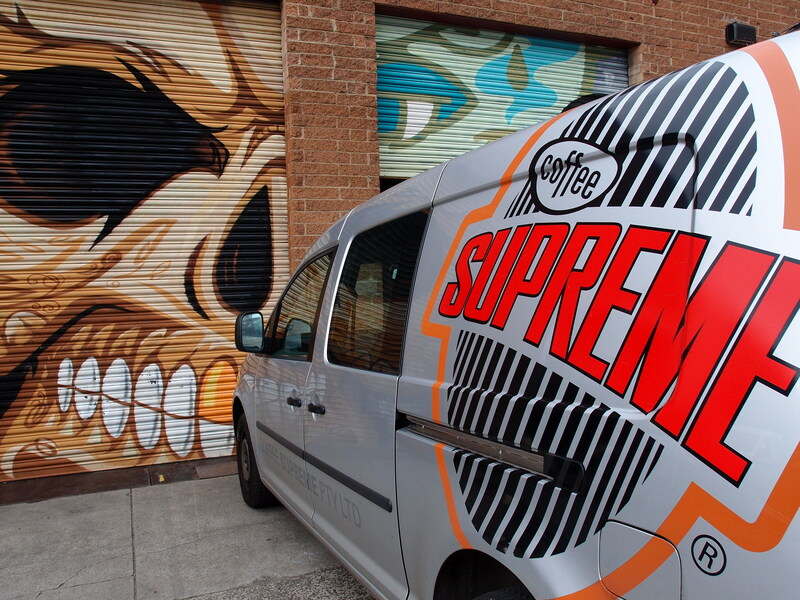 Coffee Supreme is well worth the visit whether you’re taking away or sticking around for lunch, it is a great place to drop in and have a chat about all things coffee related to the friendly and eager staff.